Hawaiian Airlines is turning 90! Yep, you read the headline right. And it’s little wonder that Hawaiian Airlines the Airline of Hawai’i is renowned worldwide for its signature Mea Ho’okipa (translation: I am host) hospitality – a reflection of the culture, people and Aloha Spirit of the Hawaiian Islands. 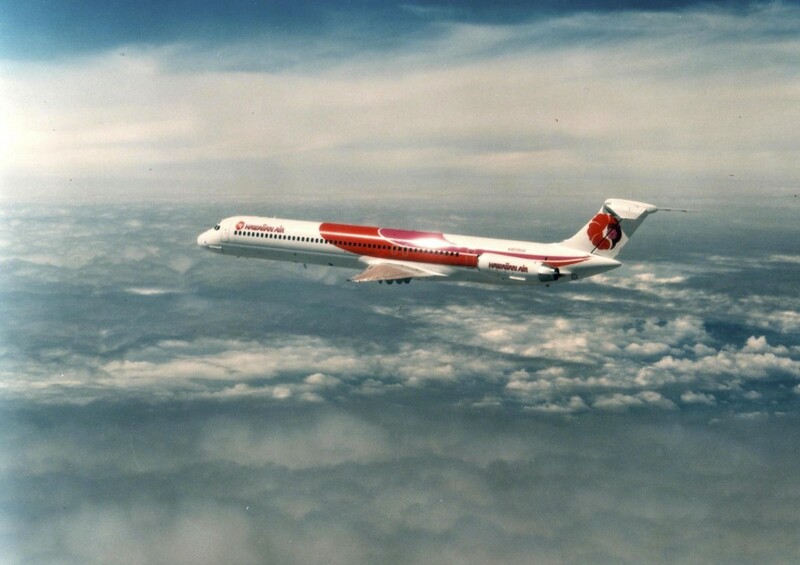 This week Hawaiian Airlines has commenced it’s 90th year of continuous operation, an amazing milestone that many of the world’s iconic airlines never reached. 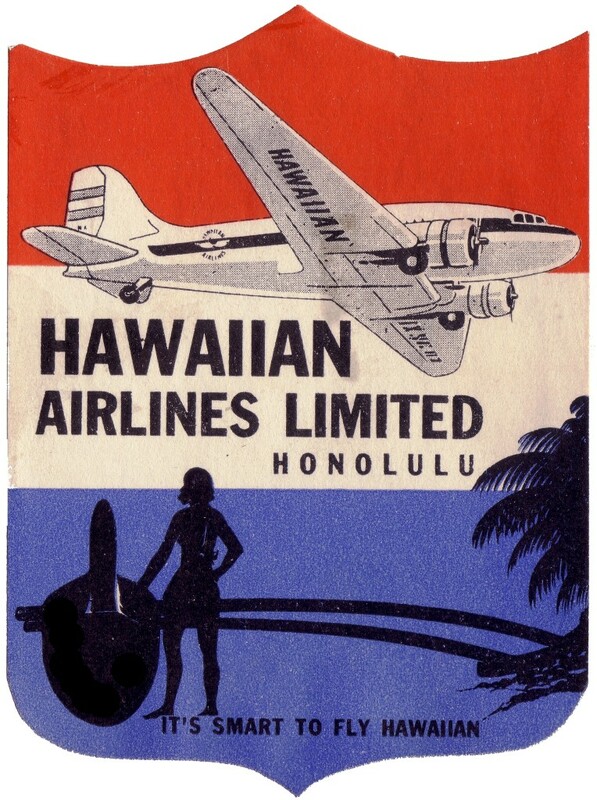 Hawaiian was incorporated on January 30, 1929, under the name ‘Inter-Island Airways Ltd’. 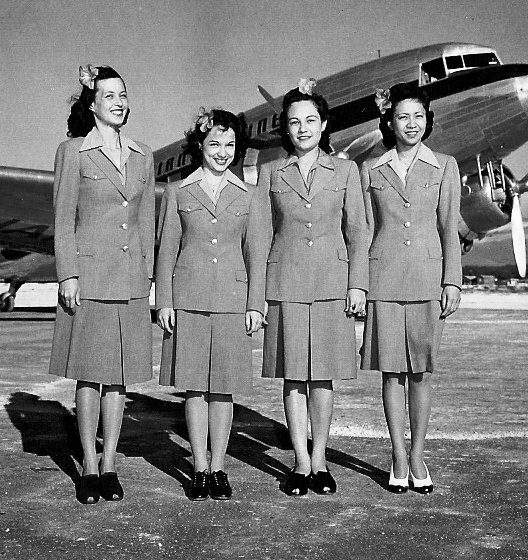 In the year prior, Stanley C. Kennedy, a Silver Star Navy pilot, convinced the board of directors of Inter-Island Steam Navigation of the importance of air service to the Territory and so formed Inter-Island Airways. On 11 November 1929, thousands gathered at John Rodgers Airport in Honolulu to witness the start of commercial aviation in Hawaii with the departure of Hawaii’s first scheduled inter-island flights to Maui and then Hilo on the Big Island. The fleet was comprised of two eight-passenger Sikorsky S-38 amphibian planes and a 1929 Bellanca CH-300 Pacemaker. The Bellanca monoplane never operated interisland services but instead offered sightseeing flights for USD$5 per person. During the first year of operations, Inter-Island Airways met a ready market flying a total of 275,574 miles and carrying 10, 355 passengers. From its modest beginnings, Hawaiian Airlines has grown to be Hawaii’s largest and longest-serving airline, carrying over 10 million guests a year. Today with a fleet of 65 aircraft and a team of over 7000 staff, Hawaiian offers non-stop service to Hawai’i from Australia, New Zealand, Japan, South Korea, American Samoa, Tahiti and more U.S. gateway cities than any other airline (soon to be 13 cities with Boston being added from April 2019. The airline also provides approximately 170 jet flights daily between the Hawaiian Islands, with a total of more than 250 daily flights system-wide. Hawaiian Airlines will be marking its 90th year with a series of events throughout the year to not only celebrate the airline’s longevity but to herald the deep connection to the Hawaiian Islands that Hawai’i’s airline, proudly maintains today.